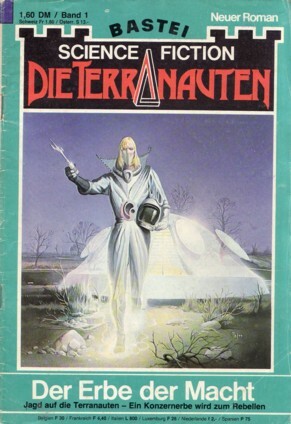 Notes: 'Aus der Welt der Terranauten' takes 2 pages. On p. 66 is a preview for the next issue. Pp. 2, 67 and 68 are ad pages. The cover art is signed.